Many are facing tough times financially. But you don't have to hang your head in despair trying to find ways to save money while keeping your family fed. 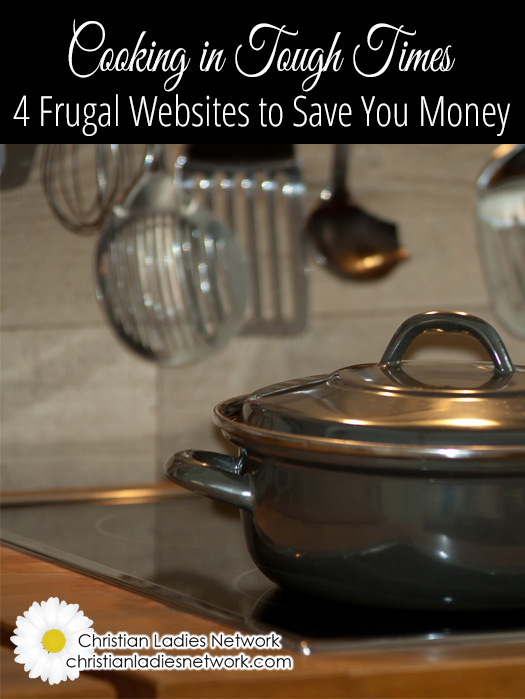 Today, we're sharing 4 frugal websites to help save you money. The first site is Hillbilly Housewife. Originally started by Miss Maggie, and now owned by Susanne, it is a wealth of information for preparing low cost meals. Next we have Frugal Abundance. This is Miss Maggie's newest venture. She specializes in foods that are GFCF (gluten-free and casein-free). Now I do not agree with some of her ideas about food, they are not in line with Traditional Foods (more on that in a bit), but it is a good source for low cost cooking for a special diet. Third we have The Family Homestead. Crystal is a mom of many who has learned to stretch a dollar while feeding her group over the years. 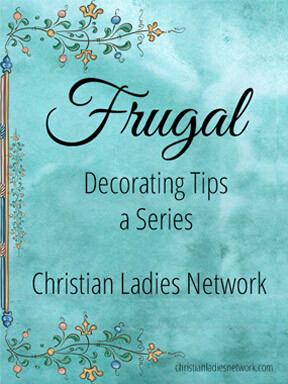 She shares recipes and lots of how to's to help you stay frugal. Crystal also shares her weekly menu on her blog Homemaking on the Homestead. Finally, we have Depression Cooking with Clara. These are wonderful videos of Clara cooking recipes her mom prepared during the Great Depression. Along with the recipes, stories of Clara's life are told. A very heart warming Youtube channel. So there you go, four sites to help you feed your family frugally. 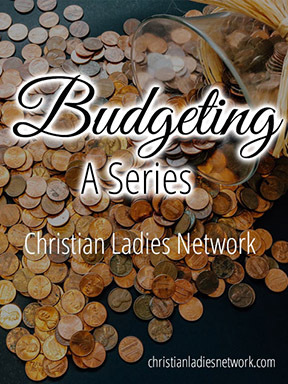 Thank you for taking the time to visit Christian Ladies Network and for commenting. We do reserve the right to remove any comment that is negative towards the Bible and the Christian faith.